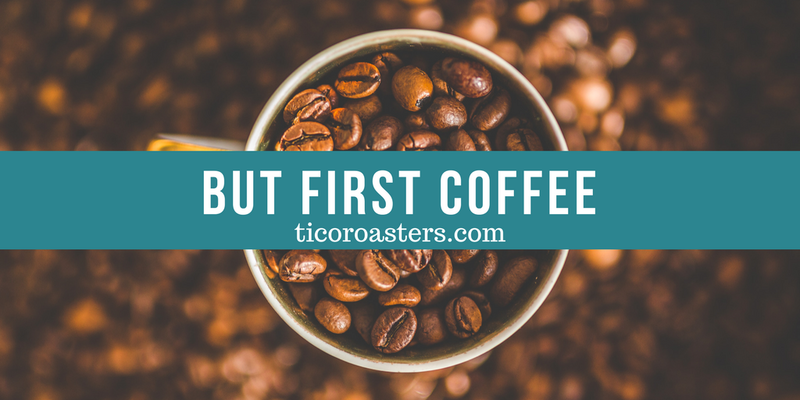 Our last feature for Woman's History Month is an inspiring business woman - Mariana of Tico Coffee. We love coffee and it was delightful to visit Mariana at her store and talk about her journey over a cup of coffee from freshly roasted beans. Mariana grew up surrounded by coffee in Costa Rica and developed a passion for its aroma and flavors since she was a kid. If you ever wondered what makes a great cup of coffee with the right balance of acidity and flavor, she is the person to talk to. She has turned her love and passion into a successful business with a commitment to sustainability, social and environmental responsibility. This took years of refining and development. However, we are so glad she did - so we can enjoy the perfect cup of coffee and feel good about it! And, of course we talked about books! 1. What genre of books do you enjoy reading? The Pilgrimage, Paulo Coelho. Paul Coelho's books are always inspiring. 'The Alchemist', if you haven't read is a must read about finding your personal legend and staying true to it. His follow up book, 'The Pilgrimage' talks about his journey to Santiago and its a story about the need to find your own path! Paulo writes about himself in the book Pilgrimage. What I like about this character is that he thought he mastered all the steps that will earn him a reward. However, he knew nothing about life and the real purpose of possessing this sword he really wanted. Often in life, we do things without really thinking about why we truly want something or what would be the impact of the achievement in the end. And, if you knew that, would you still want to achieve the goal - it gets you thinking. 4. How would you suggest learning about coffee? A great book about coffee is Uncommon Grounds, By Mark Pendergras. It goes into the history of coffee and how it transformed the world. Also, The Devil’s Cup by Steward Lee Allen is a funny book and story about the search for the best cup of coffee in places as diverse as Ethiopia, Paris, Yemen, Istanbul. It is basically the story of where coffee was first discovered and how it traveled to the Arabic peninsula and from there went to Europe and then to the Americas. 5. What advice do you have for kids that want to start their own business? Be courageous and don’t take no for an answer. Study and research a lot and work similar jobs to get experience. Volunteering is a great way to gain experience and learn more about the job you want. 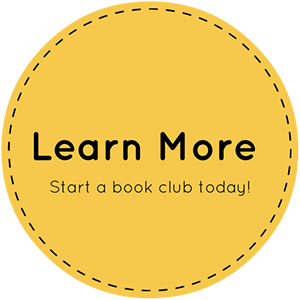 Earn this badge on Kudosreading.com! 6. If you can earn a KudosReading badge which one would it be and why? Book devourer!! When I was a kid I was dying to learn to read. However, my mom was often too tired to read to me the long stories that I wanted after long work day. 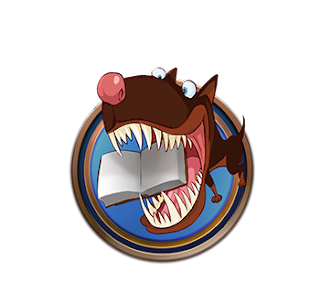 As soon as I could I read - ALL books that were in my house, children stories and novels were quickly devoured! KudosReading Educators - watch your inbox for specials and events from Tico Coffee Roasters and get your cup of eco-friendly coffee!